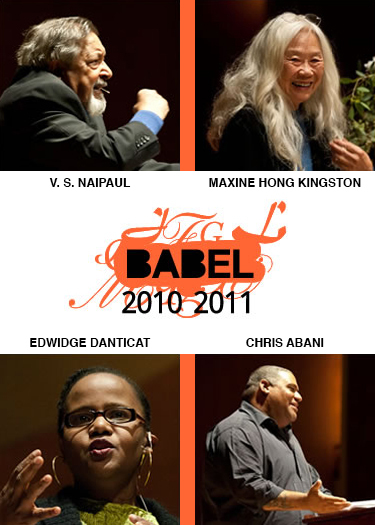 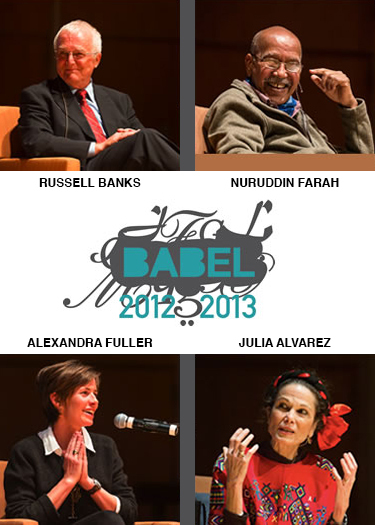 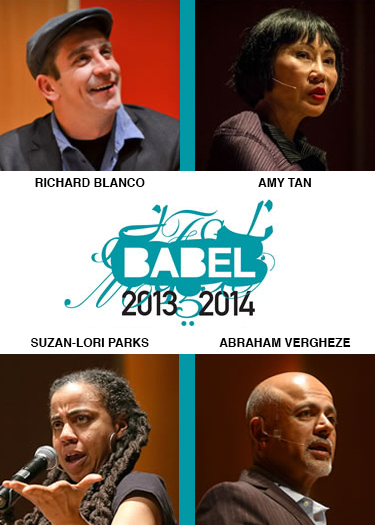 Check out photographs of our past BABEL series, taken by Bruce Jackson. 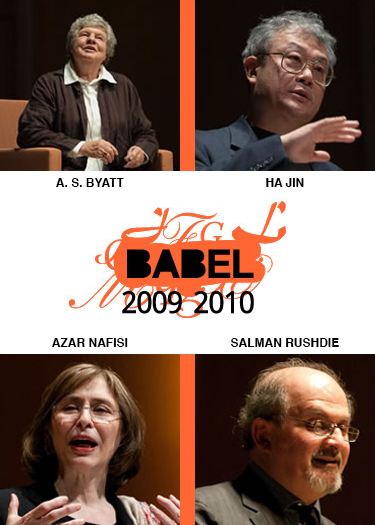 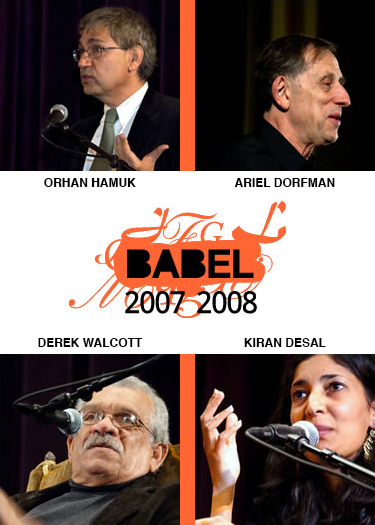 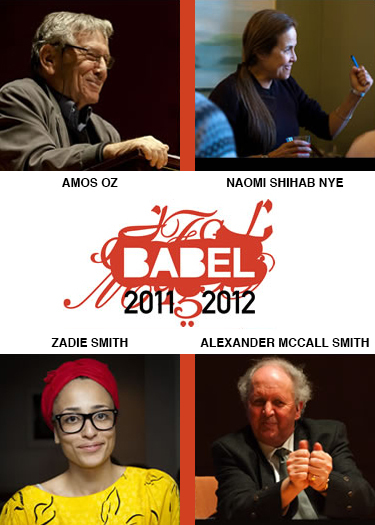 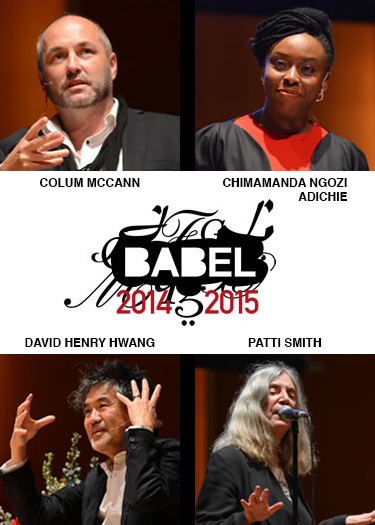 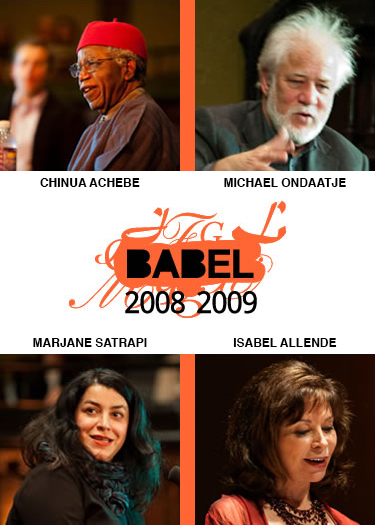 Take a look at our complete BABEL archive on the timeline below. 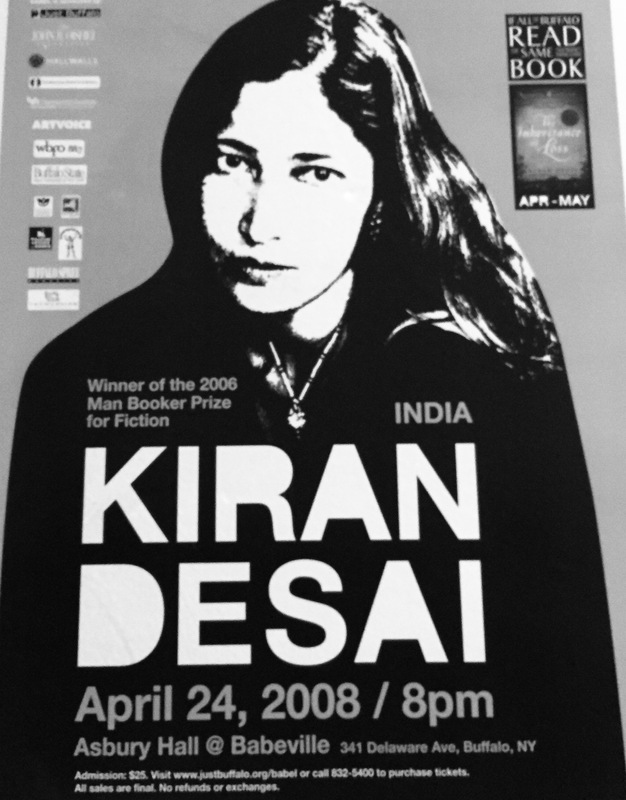 Book Discussion: Louise Erdrich’s The Round House Where: Betty’s Restaurant 370 Virginia Street Buffalo, NY 14201 Date: February 29, 2016 Time: 7:00 p.m.–8:30 p.m. | Doors open at 6:30 p.m.
Book Discussion: Karl Ove Knausgaard’s My Struggle, Book One Where: Betty’s Restaurant 370 Virginia Street Buffalo, NY 14201 Date: April 11, 2016 Time: 7:00 p.m.–8:30 p.m. | Doors open at 6:30 p.m.
Where: Betty’s 730 Virginia St Buffalo, NY 14201 Date: October 24, 2016 Time: 7:00 p.m.
Where: Betty’s 370 Virginia St Buffalo, NY 14201 Date: March 13, 2017 Time: 7:00 p.m.
Where: Betty’s 370 Virginia St Buffalo, NY 14201 Date: April 3, 2017 Time: 7:00 p.m.
Where: Betty’s Restaurant 370 Virginia St Buffalo, NY 14203 Date: October 2, 2017 Time: 7:00 p.m.–8:30 p.m. | Doors open at 6:30 p.m.
Where: Betty’s 370 Virginia St Buffalo, NY 142031 Date: October 30, 2017 Time: 7:00 p.m.–8:30 p.m. | Doors open at 6:30 p.m.
Where: Betty’s Restaurant 370 Virginia St Buffalo, NY 14201 Date: April 9, 2018 Time: 7:00 p.m.
Where: El Museo 91 Allen St. Buffalo, NY 14202 Date: April 11, 2018 Time: 6-8:00 p.m.
Where: Betty’s Restaurant 370 Virginia Street Buffalo, NY 14201 Date: September 17, 2018 Time: 7:00 p.m.
Where: Betty’s 370 Virginia St. Buffalo, NY 14201 Date: November 5, 2018 Time: 6:30-8:30 p.m.
Use the links below to browse through 40 years of Just Buffalo history, check out the current BABEL season, or view all upcoming literary events.